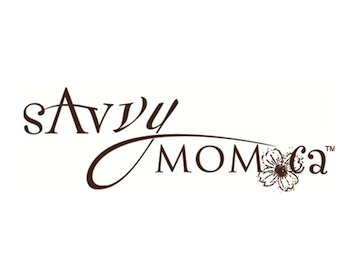 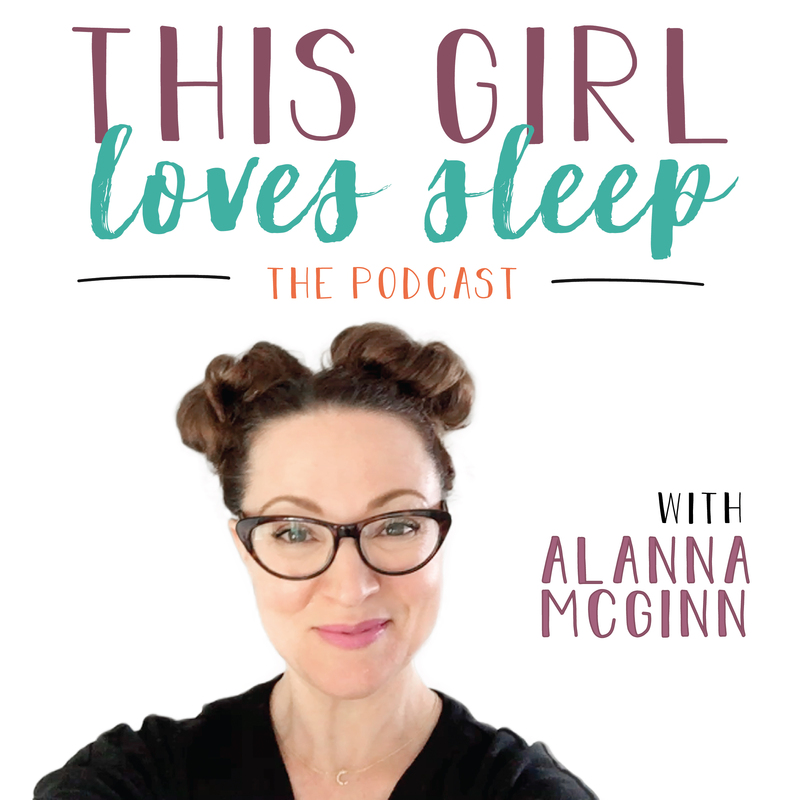 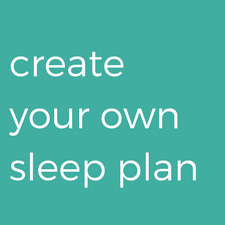 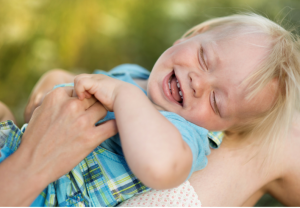 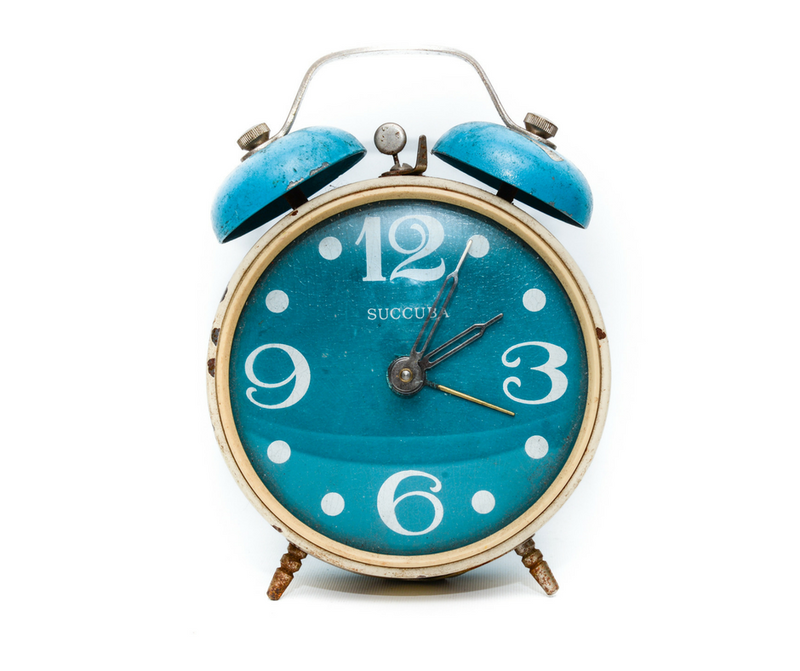 Savvymom.ca features Good Night Sleep Site’s Part 1 of our Crib to Bed Transition. 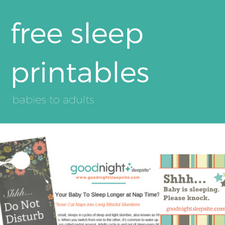 Switching your little one from their crib to bed can be a scary time for mom and dad but it doesn’t have to be. 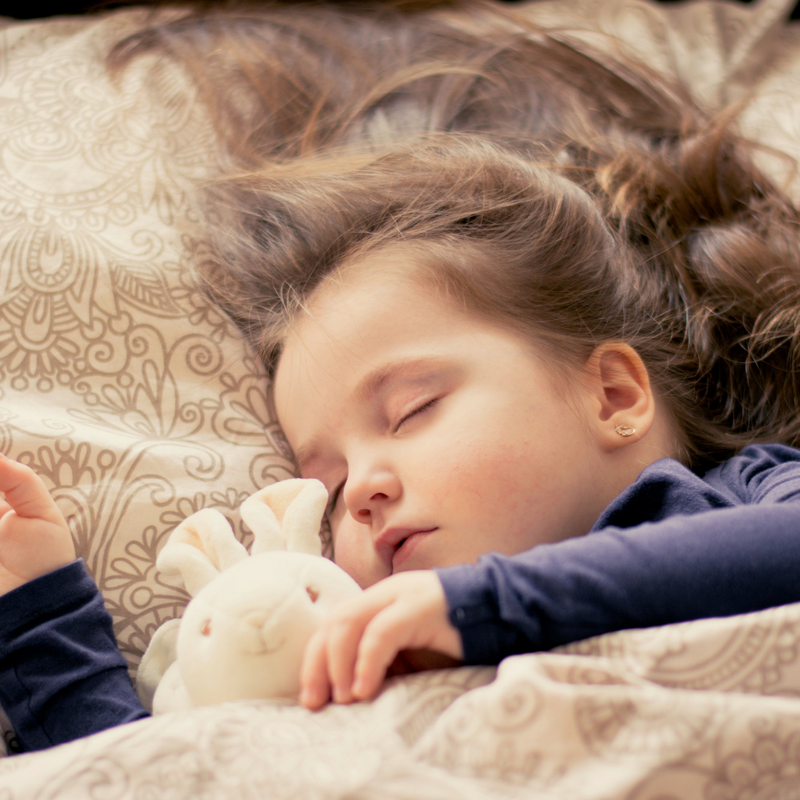 Sometimes doing your homework before making the switch can help your little one transition to their new bed easier, which means better sleep for the whole family.